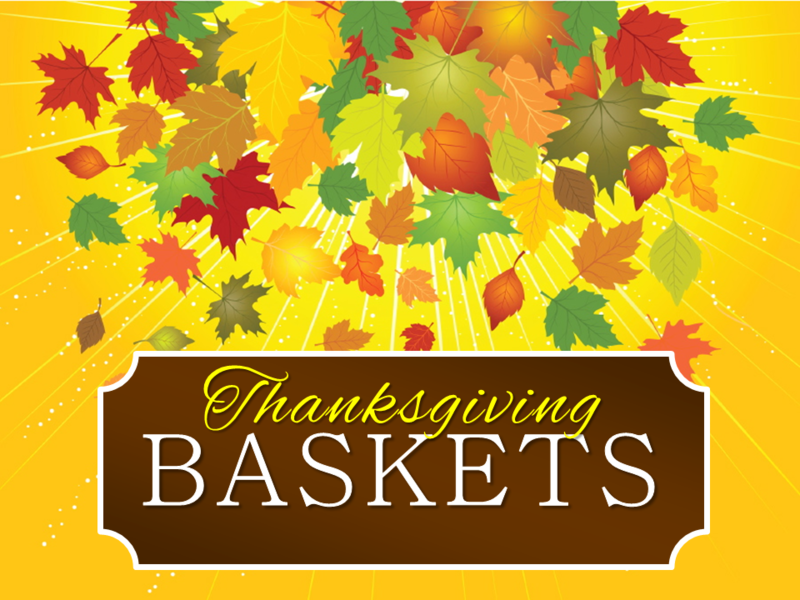 The Salvation Army hopes to provide 150 Thanksgiving Baskets and 175 Christmas Baskets to families and individuals in need within our community. Please sign up at https://www.timetosignup.com/salvationarmyhbg/ to provide ALL of the following items to be used for one complete basket/family. 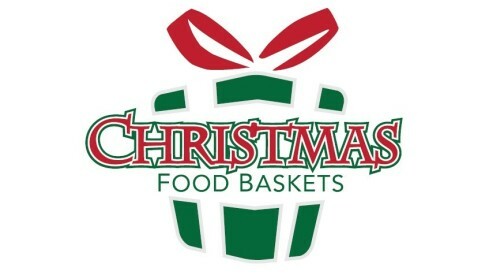 If you would like to provide more than one basket, feel free to do so, but we ask that donations be in full basket arrangements rather than bulk donations of any one item. The Salvation Army will be providing the meat for each basket from another source. Donations need to be dropped off at The Salvation Army Harrisburg (1122 Green Street, Harrisburg, 17102) between Monday, November 12th and Wednesday, November 14th, 8:00am - 4:15pm. Any questions may be directed to Melissa Snyder at (717)233-6755 ext. 111 or melissa.snyder@use.salvationarmy.org. *Food items must all be non-perishable items that are properly sealed and not out of date. *Items do not have to be in a "basket" but should be packaged as a unit. Box, bag, basket, etc. - all are fine.